What documents do I provide for my Massachusetts business? Small business (50 or fewer employees) medical insurance eligibility is based on proper business documentation to verify your business and employees. Please note: If you do not have the standard documentation (because you are a new business for example), you may submit alternate documentation. 98% of businesses supply the standard documentation. The remaining 2% use alternate documentation because they are either a new company, or prefer to not share tax documents. Check below for your business structure and the corresponding documents that are needed in order to verify your eligibility for small group insurance. Assuming you have already completed an enrollment application, if you submitted temporary documents, you will need to login to provide the correct documents. Look for email from salessupport@hsainsurance.com stating that "your application is pending due to missing documents". Click the button labeled "Click Here To Fix This Issue" to be automatically logged into our online eligibility process, where you can upload any required documents. For small businesses with 1-5 employees, health insurance companies typically require 100% participation by all eligible (full-time) employees. As a result, business documents being asked for are intended to prove that you are offering insurance at a 100% participation level. For example, any full time employee who is not enrolling in the company plan, must complete a Waiver form indicating valid coverage elsewhere. If they do not have insurance elsewhere, then they must enroll in the group plan. For small businesses with 6+ employees, health insurance companies typically require 75% participation by all eligible (full-time) employees. As a result, business documents being asked for are intended to prove that you are offering insurance at a 75% participation level. Every person who is enrolling on your company health plan must be a bona-fide employee, and therefore on a wage report. Note: Any enrollee not on the Wage Detail Report, you must include the most recent pay stub(s). If an owner is enrolling in insurance and is NOT on the wage report, you must submit documentation showing the owner's name. The two choices of documents are either a Form 1120 or your Articles of Incorporation. Every person who is enrolling on your company health plan must be a bona fide employee, and therefore on a wage report. If an owner is enrolling in insurance and is NOT on the wage report, you must submit documentation showing the owner's name. The two choices of documents are either a Form 1120S or your Articles of Incorporation. 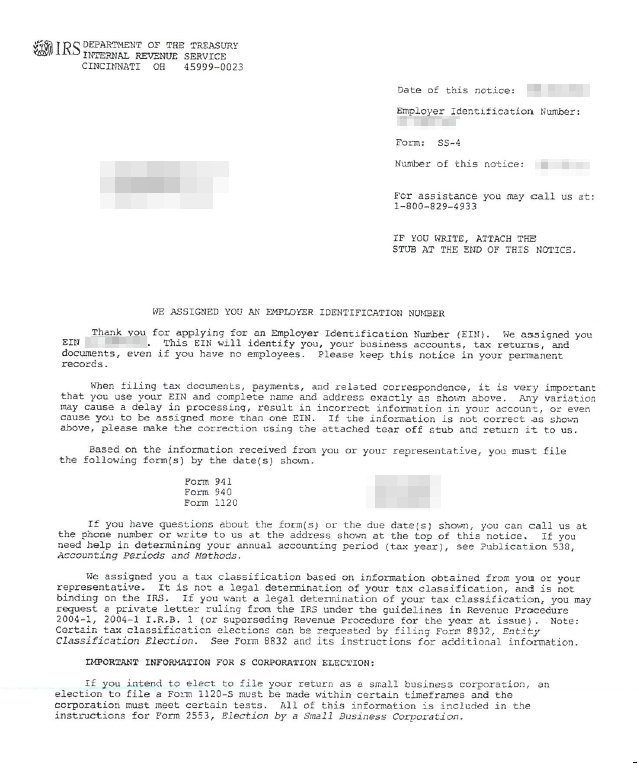 If an owner is enrolling in insurance and is NOT on the wage report, you must submit Schedule C.
The documents below provide proof that your business is legit and that anyone enrolling through your business is a bona fide employee.